An amazing hotel that will give you a pleasant stay. Hotel Radhakrishn is a comfortable and affordable hotel that will be ideal for you if you dont want to spend too much on your trip to Madurai. The reception is appealing and the seating area attached to it is nice which helps in giving you a warm welcome. The rooms are minimalistic, simple and comfortable enough to give you a delightful time. These rooms are fully furnished with all essential amenities that are convenient and well-suited to all kinds of travelers. The rooms are immaculate, spacious and well-lit. The bathrooms are also spotless and well-equipped. 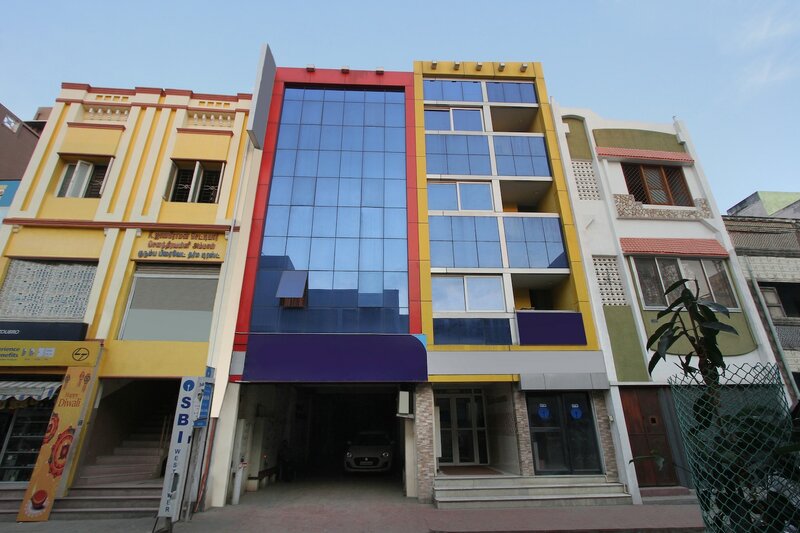 The hotel also provides many other facilities like parking facility, free Wi-Fi and CCTV cameras.